This tour is the perfect addition to any trip in this region. Contact one of our GetAboutAsia destination specialists to find out more. Ready to relax? 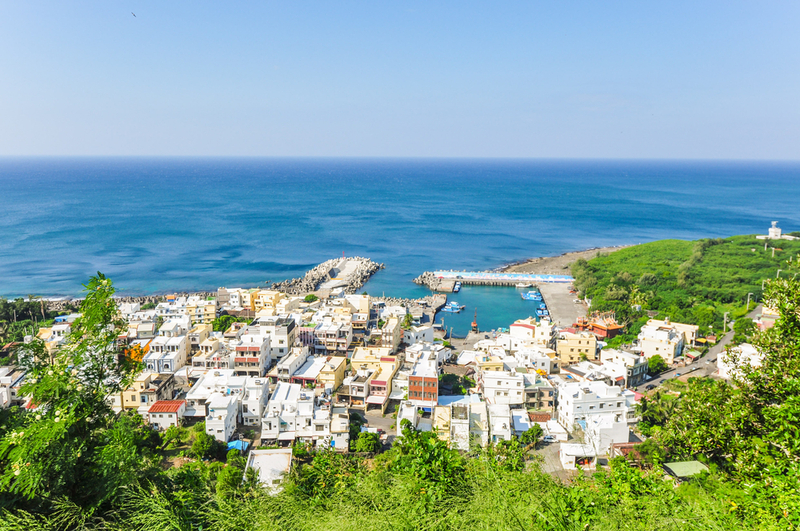 Take the bus to Kenting and enjoy the 2h ride through rugged landscape. 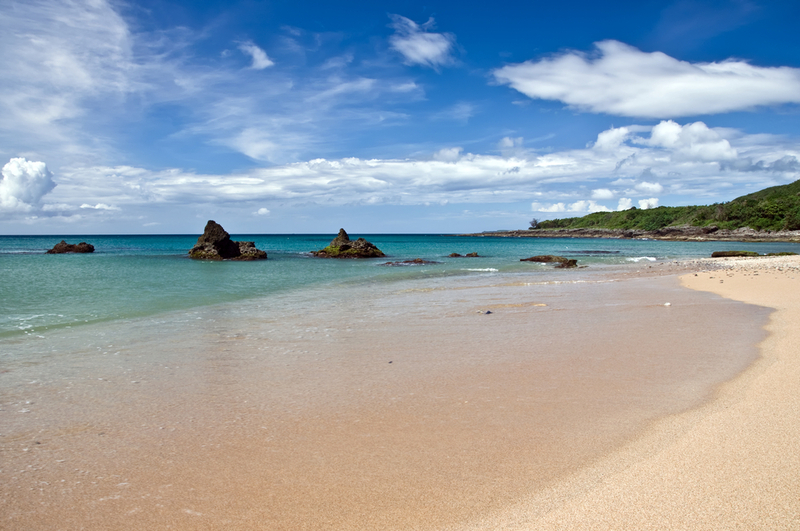 Upon arrival in Kenting, check-in to your Chateau and relax on the beach for the remainder of the day. 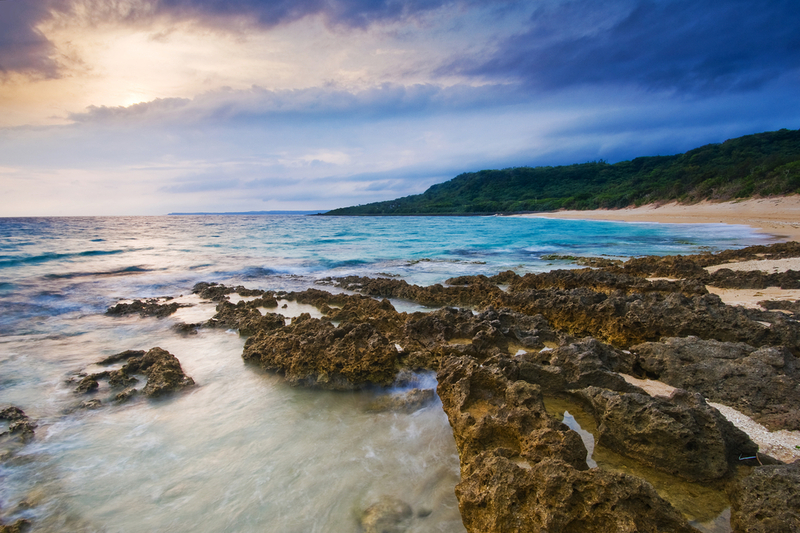 After breakfast, head out to explore the beautiful beaches around, relax, take a swim in the beautiful refreshing sea. Take in the mountain views for a last time during breakfast before checking out and returning by bus to Kaohsiung.